Everett Aviation BK117 during night operations offshore Mtwara, Tanzania. 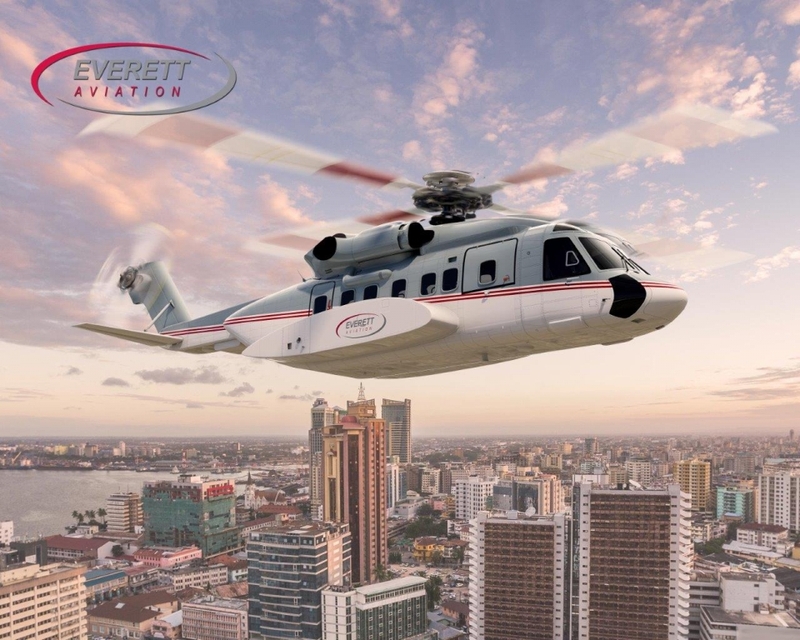 Welcome to Everett Aviation East Africa’s leading provider of safe and solution oriented fixed & rotary wing aviation services, serving international clients from the energy sector and other government & commercial organizations with specialist aviation needs. With experience spanning the African continent & beyond, an agile fleet of well-equipped aircraft and an unrivalled headquarters facility in Tanzania, you can depend on Everett to provide an innovative, flexible and value enhancing solution to your aviation needs. 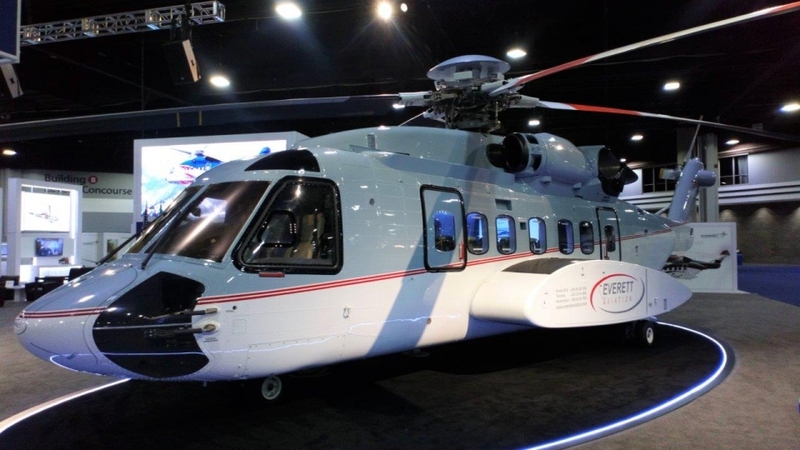 Whether you require Offshore or Onshore crew transportation, Search & Rescue, Medevac, External Load, Aerial Survey or VIP transportation, Everett is ready to support you with a safe, efficient & customer focussed service. Safety is Everett’s first priority. Our Safety Management System meets the requirements of the energy sector’s OGP standards and is accredited to ISO9001:2008, ISO14001:2004 & ISO18001:2007.